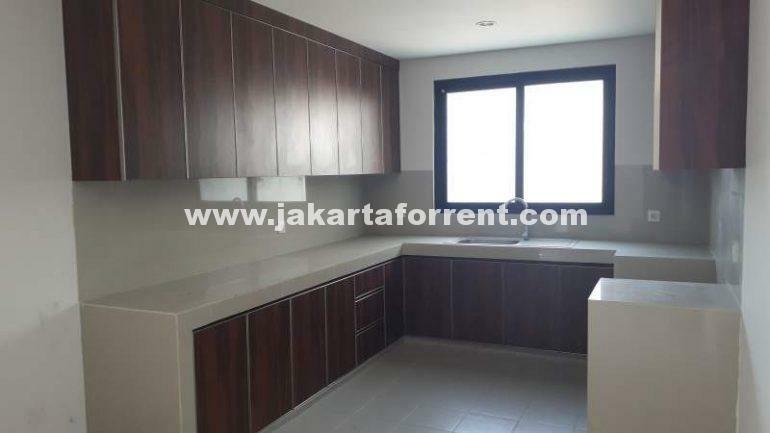 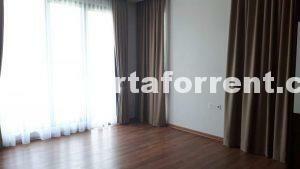 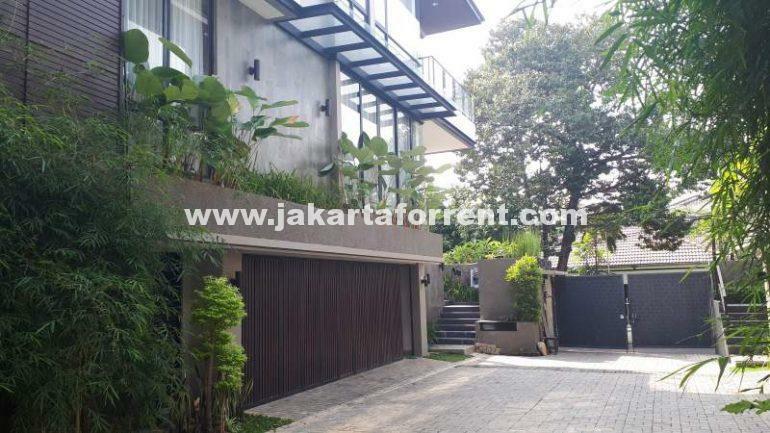 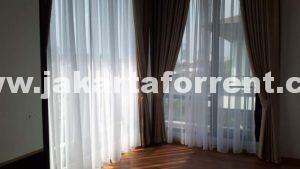 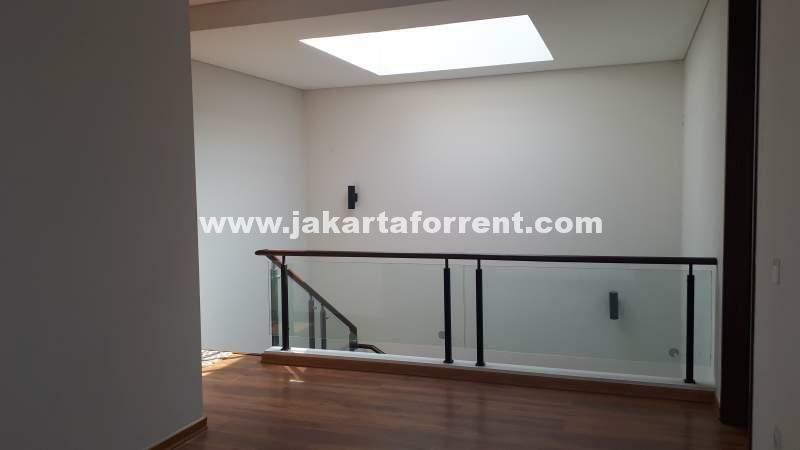 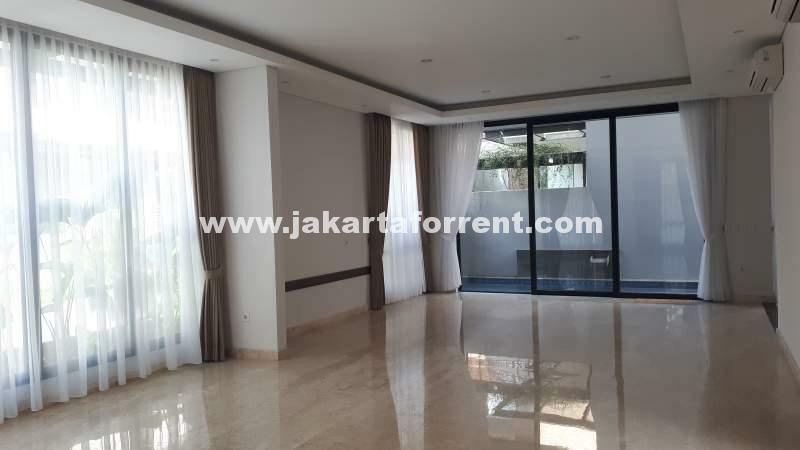 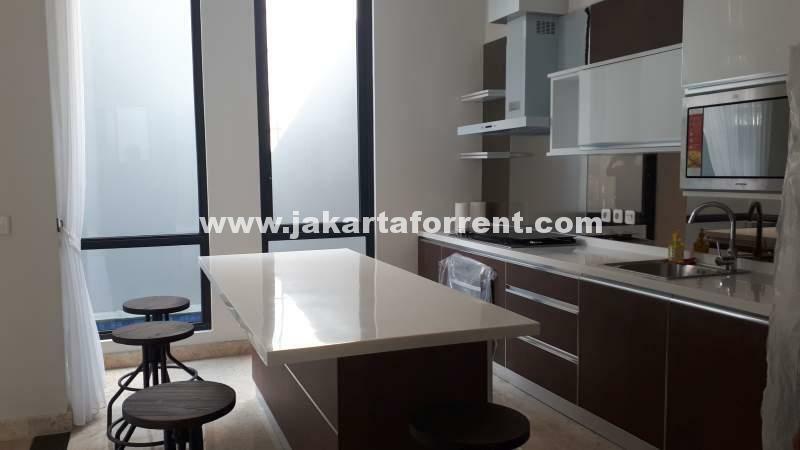 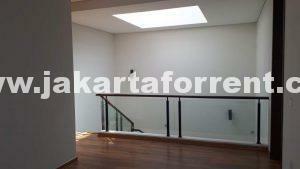 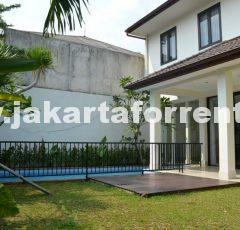 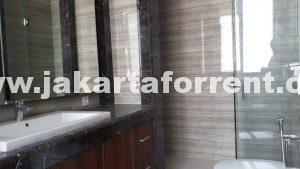 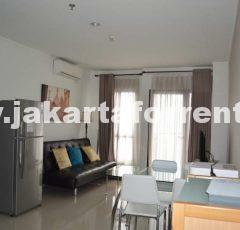 This bright and brand new house is located in a quiet area of Cilandak. Close to French International School and Jakarta International School. 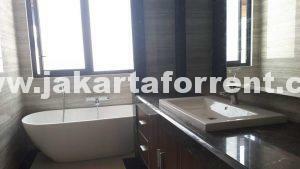 Good size bedrooms and bathrooms. 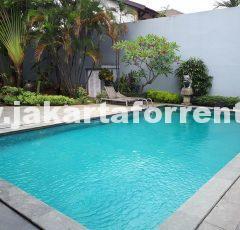 Good price.. Must see.